As Tucas is making since a couple of years ultralight gear of the highest quality close to the beautiful Pyrenees in Spain. 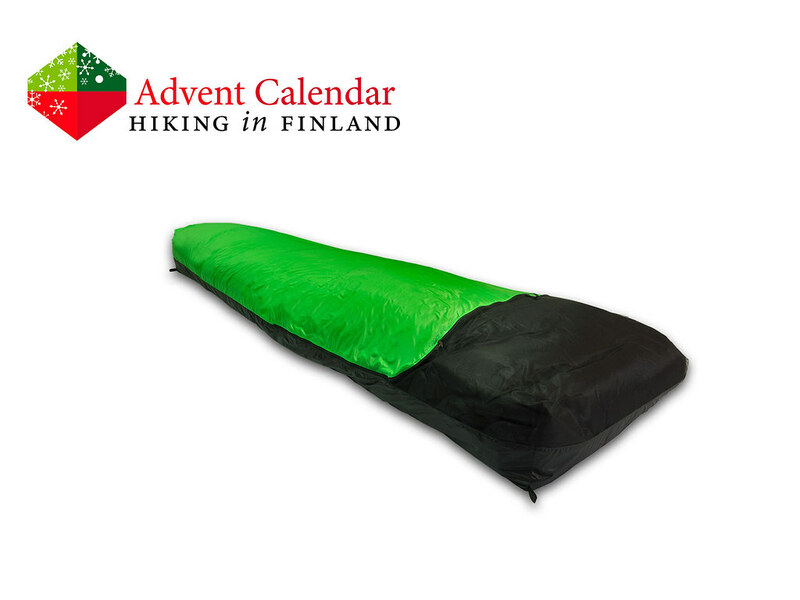 They’re brand-new Millaris Bivy Sack is the latest addition of their line-up, and this weather-resistant bivy is a great addition to their quilts. The waterproof bathtub bottom and windproof top will keep you dry and toasty, while the half-length zipper makes for easy and comfortable entry. Of course it is ultralight, too: Tipping the scales at 175 g in L size it’s a serious contender for the lightest bivy bag award, which means it can always be along, for climbing trips in the Dolomites, packrafting trips in Lapland or backpacking adventures in Spain! Disclaimer: Read The Tips & Rules. 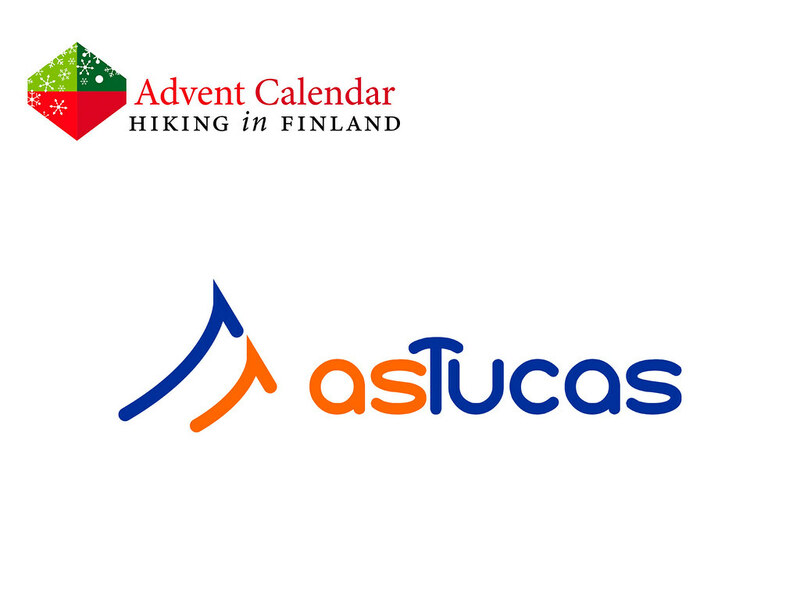 The bivy is sent directly from As Tucas.